Update (1/22): In what's unfortunately turning into a big disaster for Intel -- security issues aside -- in rushing with a fix for the Spectre flaws, the company has discovered and now identified the cause of random restarts in systems that have installed the microcode update. As a result Intel is now recommending all users of Haswell and newer platforms to stop installing current microcode or firmware updates. Instead a new patch that is nearly ready for systems with those CPUs will be offered to manufacturers soon. That means OEMs and component vendors will have to go through QA testing again for each of their products before the new update reaches end users. Update #2: Linus Torvalds is pissed at Intel, calls current patches utter garbage. Remember that Google has offered "Retpoline" as an alternative solution, which is said to have almost no effect on systems' speed. 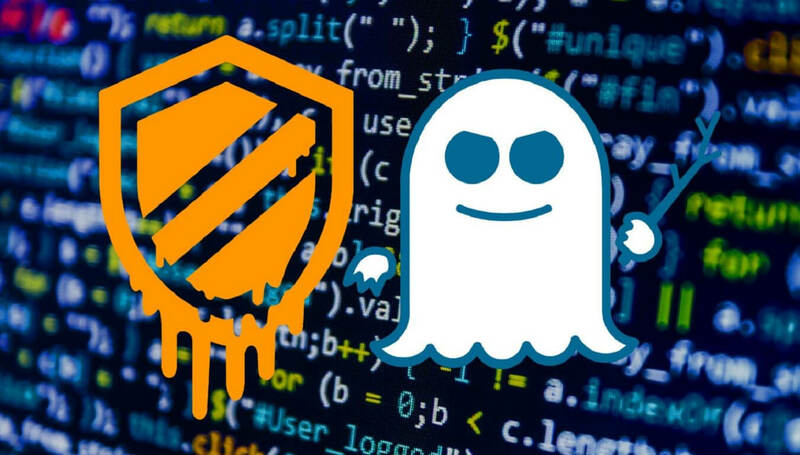 Last week, Intel promised to be more “transparent” about the Meltdown and Spectre patch situation after users with Broadwell and Haswell CPUs complained of reboot issues. Now, Intel has admitted that the firmware updates could cause the same problems on systems using newer processors. Intel VP and general manager of the Data Center Group, Navin Shenoy, writes that frequent reboots have been occurring on firmware-updated PCs containing Ivy Bridge, Sandy Bridge, Skylake, and even Kaby Lake processors. Shenoy says Intel has reproduced the issues internally and is working to identify the root cause. “In parallel, we will be providing beta microcode to vendors for validation by next week,” he added. The company has issued a new warning about the stability issues and recommends system manufacturers, software vendors, and cloud providers test its beta microcode updates before the final release. Microsoft recently warned that those running Haswell CPUs or older, and those with older versions Windows, will notice performance impacts from the Spectre patch. Intel confirmed that the patches are affecting performance in some cases. A data center benchmark test simulating a stock exchange showed a 4 percent impact, while tests using the Storage Performance Development Kit (SPDK), which "provide a set of tools and libraries for writing high performance, scalable, user-mode storage applications," showed workload speeds reduced by up to 25 percent. The post highlights other mitigation options that have less of a performance impact, including Google’s "Retpoline" security solution, which is said to have almost no effect on a system’s speed.